What happens when The Firm meets Anita Blake? You get the Halls of Power - our modern world, but twisted. Law, finance, the military, and politics are under the sway of long-lived vampires, werewolves, and the elven Alfar. Humans make the best of rule by “the Spooks”, and contend among themselves to affiliate with the powers-that-be, in order to avoid becoming their prey. Very loyal humans are rewarded with power over other women and men. Very lucky humans are selected to join the vampires, werewolves, and elves - or, on occasion, to live at the Seelie Court. But strange things keep happening to her. In a workplace where some humans will eventually achieve immense power and centuries of extra lifespan, office politics can be vicious beyond belief. After some initial missteps, she finds herself sidelined and assigned to unpromising cases. Then, for no reason she can see, she becomes the target of repeated, apparently random violent attacks, escaping injury each time through increasingly improbable circumstances. However, there’s apparently more to Linnet Ellery than a little old-money human privilege. More than even she knows. And as she comes to understand this, she’s going to shake up the system like you wouldn’t believe. ©2012 Melinda Snodgrass (P)2012 Audible, Inc.
What happens when exquisitely beautiful elves start getting all the roles in Hollywood? Human actors sue, that's what. In a desperate attempt to keep the squabbling inside the Screen Actors Guild from going public, the president of SAG forces the two sides into arbitration. 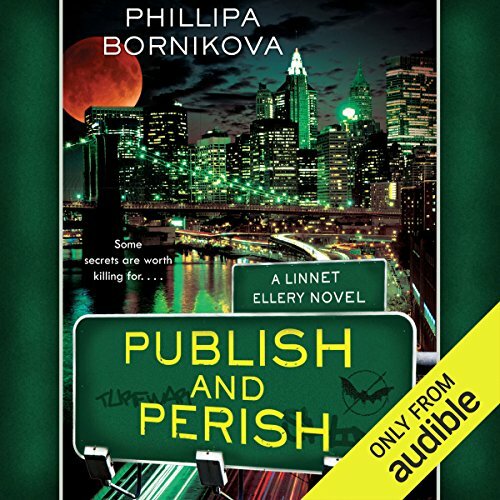 Enter Linnet Ellery, a human lawyer working for a vampire law firm, to serve as arbitrator. Linnet discovers that there are sinister forces at work in Tinsel Town, determined to shatter the fragile peace between elves, vampires, werewolves, and humans.